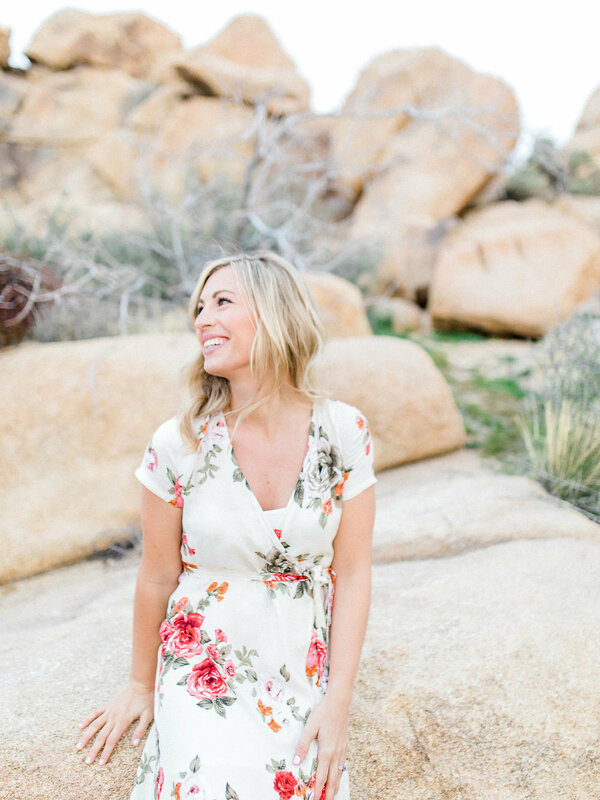 I'm excited to share this post with you today from a recent session I shot out at Joshua Tree in sunny California! It's lengthy because you are going to get an inside view into the story of one military family and what it's like to live that lifestyle directly from a woman married to a marine tank commander. Also stay tuned at the bottom of the post for an exciting announcement! When I was 18 years old I was on a late flight to my hometown of Wenatchee, Washington. At Seatac I noticed a man dressed in his military uniform. I didn’t know what branch, but it was clear he had been gone awhile. He seemed very happy and anxious to get on that airplane. The flight to Wenatchee from Seattle is only about 20 minutes now but at that time the plane was a little smaller and took about 40 minutes. We landed safely and at this airport you have to walk outside before entering the main doors. I’m an emotional person, I always have been. Everything makes me cry, including commercials on TV. My Husband always laughs at me when we are watching something because it’s almost a given I’ll have tears rolling down my face with whatever we might be watching. One night at the gym he noticed me sobbing on the elliptical watching a military homecoming show. They get me every single time. So anyway, back to my story… we walked through the main entrance and there were about 20 people waiting for this man. His two sons who looked to be about 2 and 4 were dressed in their own little military uniforms to match their Dad. Watching that man hug his wife and embrace his children is a moment I will never forget. I sobbed right there in the entrance as I watching this family welcome home their soldier. As I type this blog post, I still have tears in my eyes remembering this moment. There are so many emotions that come to mind when I witnessed this homecoming… happiness, sadness, hope, fear, and the list goes on and on. 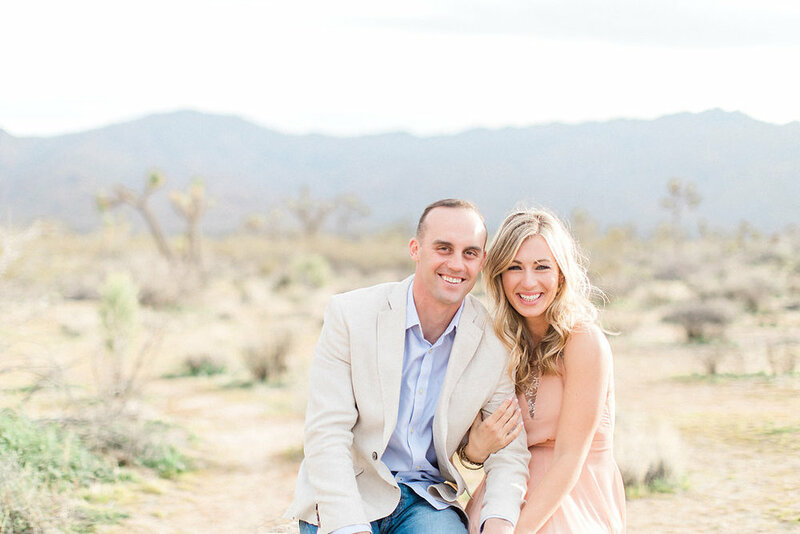 I love shooting in the desert and Joshua Tree was no exception for this gorgeous anniversary session! I was recently put in touch with a couple who lives in Twentynine Palms, California. I was on the hunt to find a couple to photograph while I was down there visiting my parent’s vacation house. 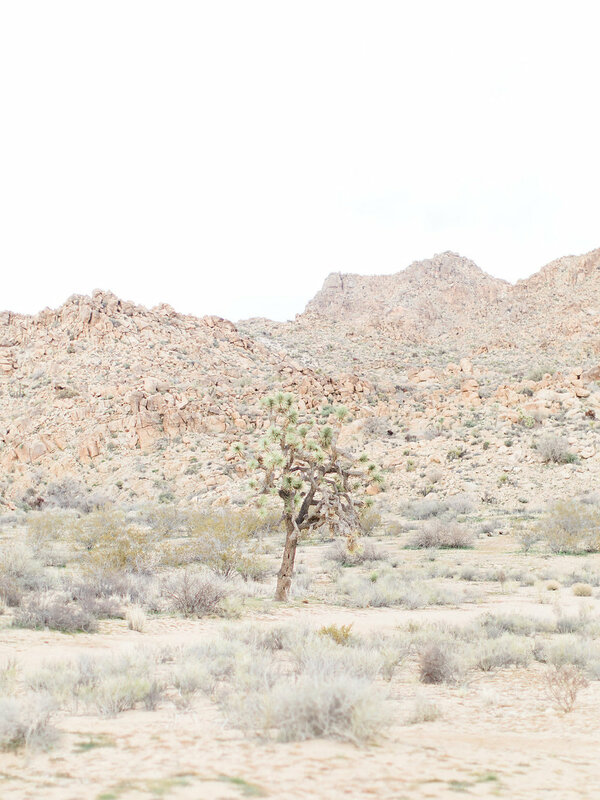 I’d been itching to shoot out at Joshua Tree and hoped to make it a reality. My prayers were answered when I found Ashley and Ryan. Ashley and I talked for a few weeks leading up to the shoot coordinating outfits and ideas. Here’s what I know… photographs are an investment. I urge my clients to take the wardrobe selection seriously and spend time coordinating their outfits. While I never tell people what to wear, I like to guide them when it comes to colors/patterns that photograph beautifully. My clients hire me because they love my light and airy style, and outfit selection has a lot to do with that style and how I maintain consistency in my work. Ashley took this seriously and it shows in the photographs, for that I’m grateful! 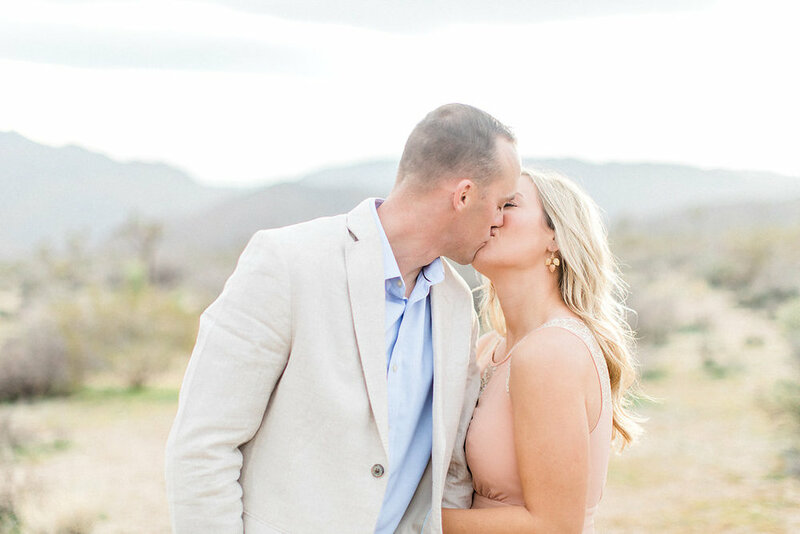 A little backstory on Ashley and Ryan’s own love story and what brought them to Twentynine Palms, California in the first place. Ashley and Ryan met at Central Michigan University. They were friends for some time before they started dating and at that time, Ryan had long hair and played college football. Ashley described him as looking like a skater boy! Looking at him now I had a hard time picturing that! Ryan joined the Marine Corps officer program during his last year of college and always knew he wanted to serve his country, following in the footsteps of his Grandfather and Dad. Ryan was born in Japan when his Dad was stationed there. This decision was tough at that time because he had to quit football, which he loved. Ashley described how she felt when he first signed up for this… she said she thought it meant “two weeks a year, one weekend a month” when it came to how much he would be gone. In the beginning, she had no clue what it really meant to be part of this new military life. After college graduation, Ashley and Ryan moved to Virginia while Ryan finished basic school and then onto Kentucky for Tank School which was six months long. Since 2008 they have lived in Virginia, Kentucky, California, Texas, back to Virginia and now back to California. Currently stationed at Twentynine Palms, it is considered to be one of those bases that no one wants to go to! It's in the middle of nowhere, Target is over an hour away and it can get up to 115 degrees in the summer. 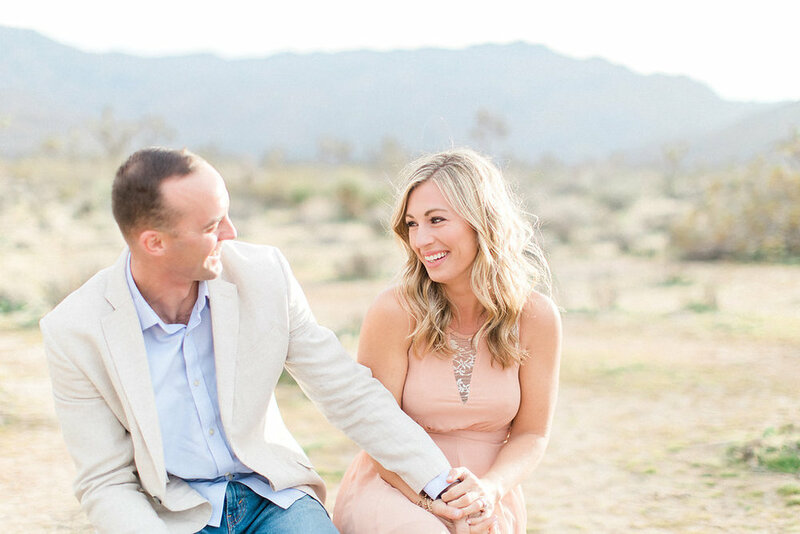 However, this is their second time being stationed at Twentynine Palms and they have grown to love the area and all the activities that are within a 3 hour radius. Ashley has learned how to pack and unpack for efficiently and when they moved back here to California, she said she had the house unpacked and photos on the walls within one week! When she’s able to get the family unpacked and settled, it makes these tough transitions a little bit easier for them. 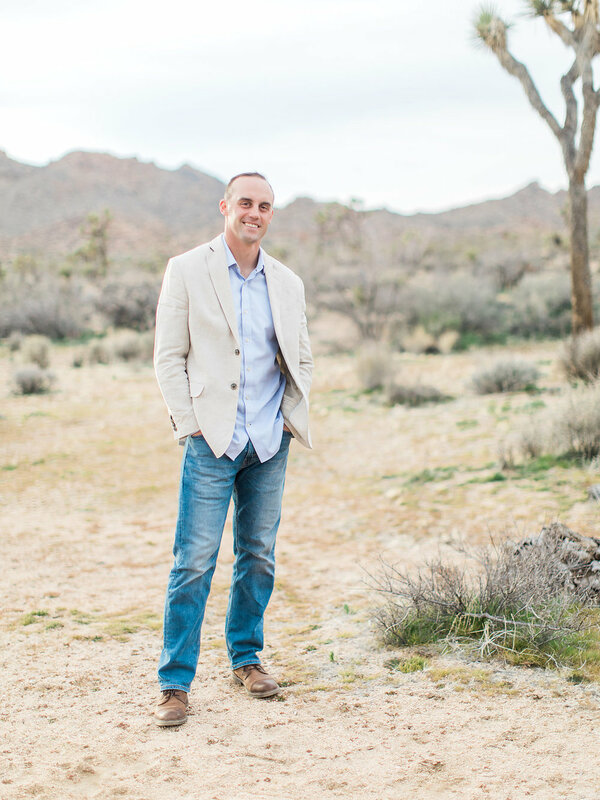 Last time they were stationed in Twentynine Palms, Ryan was deployed twice to Afghanistan to support Operation EDURING FREEDOM in 2010 and 2012. 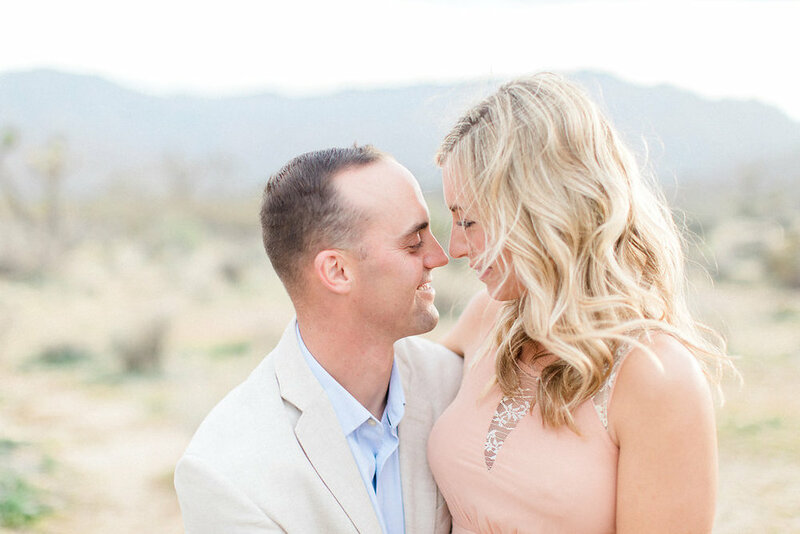 The first deployment happened just six months after their wedding and she describes it as happening so fast that they didn’t have much time to process it. 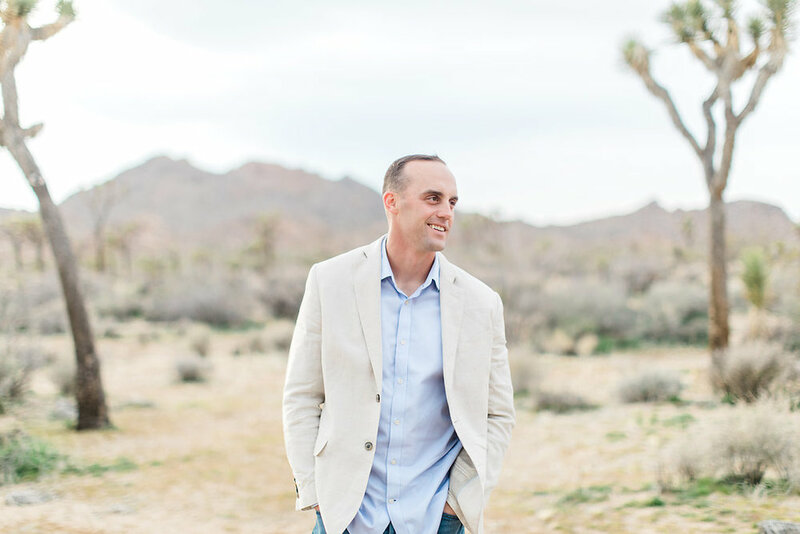 Ashley debated going home during his deployment but received advice from an older spouse who has a Husband who has served for over 20 years. She told Ashley that she would not have the support and community at home that she will have there on base. Ashley thought this was odd because who could be more supportive than your own family and friends? She decided to take her advice and stay. Ashley got involved with Ryan’s battalion, joined the officer spouses clue and met amazing women in her neighborhood. With the war going on most of their spouses were deployed, back for another work up and then deployed again. Ashley describes that time in their lives as if she were living in a sorority house again! They would hang out during the day and would rotate houses for dinners and weekend BBQ’s. Whosever Husband was home would be in charge of the grill! The women leaned on each other for support during those lonely times. Ashley describes this experience as time she grew as a person and was more independent than she had ever been in her entire life. Ryan’s second deployment was just three months after their first child Harper was born. That deployment was described as “intense”. They went weeks without talking. Knowing Tanks are usually called into the worst sitations, Ashley had a lot of fear during that deployment. She remembers hearing a story on the news of a Tank being hit by an RPG while Ryan was gone. She had to remind herself constantly that “no news is good news.” She heard from Ryan shortly after that but it wasn’t until he got home that he told her it was his Tank that was hit. 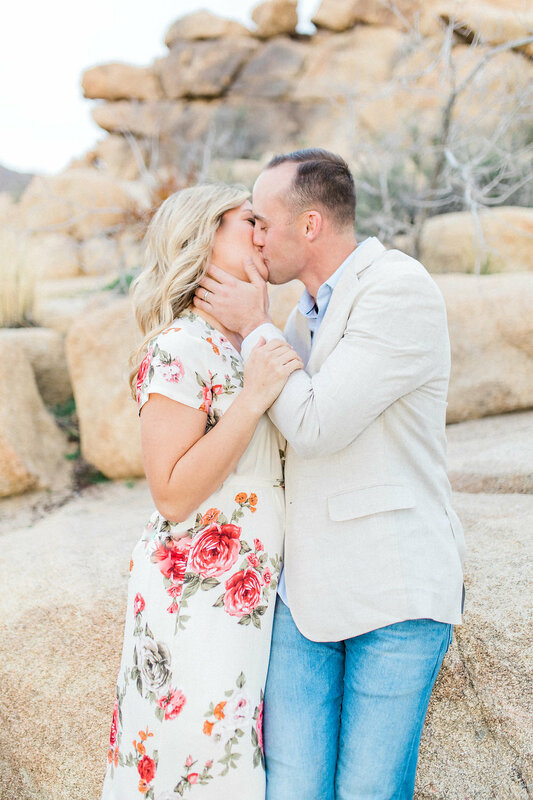 Ryan shares parts of his deployments with Ashley but she knows there are stories she hasn’t yet heard. She thinks someday he will tell her, but for now she’s just happy to have him home. Having a small child at home helped Ashley through that second deployment and helped the time go by a little bit faster. It was very hard on Ryan to miss most of her first year of life. He left a tiny little 12 week old baby and came home to a 12 month old. Ashley describes Harper as her little buddy when Ryan is gone. They have a movie night sleepover in her bed when Ryan leaves and it has become one of their traditions. 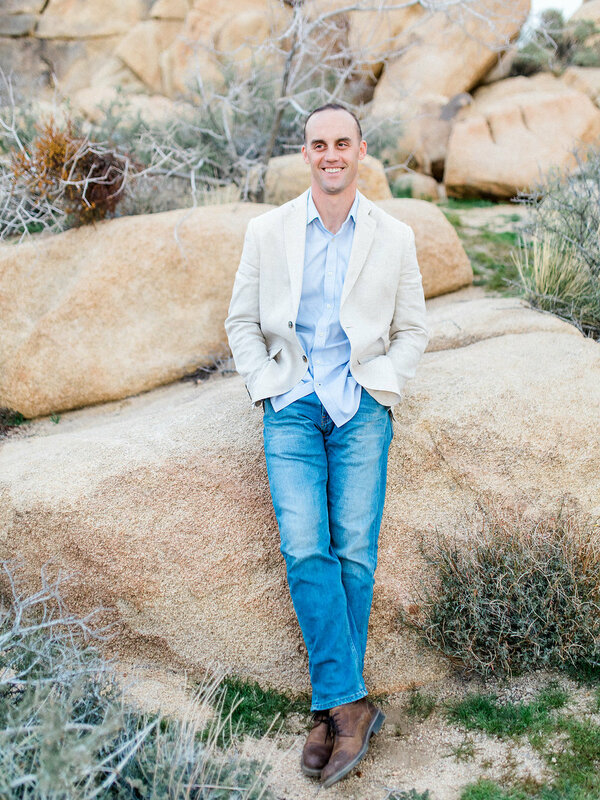 After leaving California that first time, Ryan was an officer selection officer in Texas. Ashley had a hard time with this stretch because they didn’t live near a base and meeting people was difficult. Next, they moved to Quantico, Virginia where Ryan was selected to go to EWS, which is a school for captains. Ashley describes that year as their best by far for family time. His schedule was “normal”! Having Ryan home for more meals during the day was a completely new concept for Ashley and she loved it. They took full advantage of this time and spent weekends in DC, Virginia Beach, Fredericksburg and visiting family on the east coast. While his school was only ten months long they enjoyed the family time. This past summer (2016) is when Ashley and Ryan moved back to Twentynine Palms, California. Ashley says it oddly feels like home. She found herself jumping right back into desert life. Ryan is back into training and crazy work hours. This year along he has already completed a six week field exercise and just this week (the day after our pictures) he left for two weeks. She describes any time away as an opportunity to get closer. They have learned to communicate in different ways whether it's writing letters, sending emails or care packages. They hate being apart but because of the time they do spend apart, it makes the time together that much more cherished and sweeter. Ashley loves being a stay at home Mama and wouldn’t have it any other way. We have a lot in common in that department! It is hard and isolating, but Ashley is grateful for the community of women she has in California. Just this year Ashley actually started her own Etsy shop, Jane & Cope! She makes beautiful jewelry so go check her out! She sent me home with FIVE pieces and I cannot wait to rock them! Thanks, Ashley! A special thank you to all of those reading this who have formerly served and/or currently serving our country. 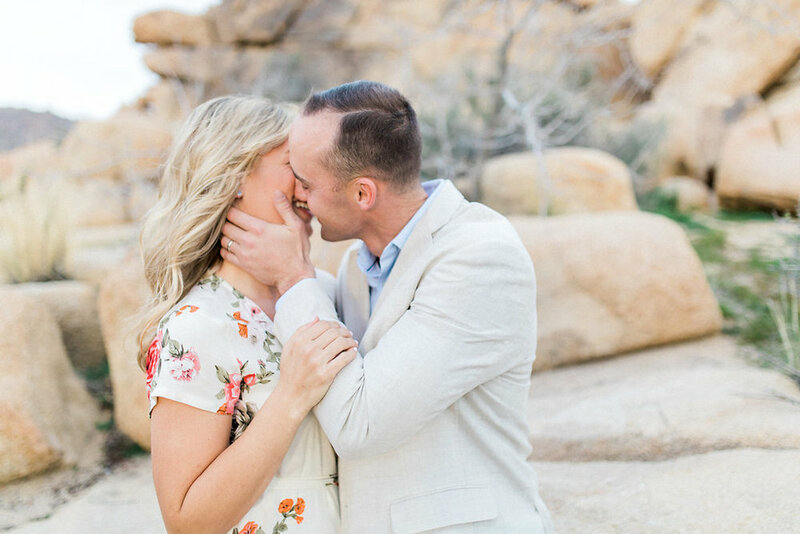 Are you ready for some beautiful pictures from their Joshua Tree, California Anniversary session? I am ready to show you! Enjoy!